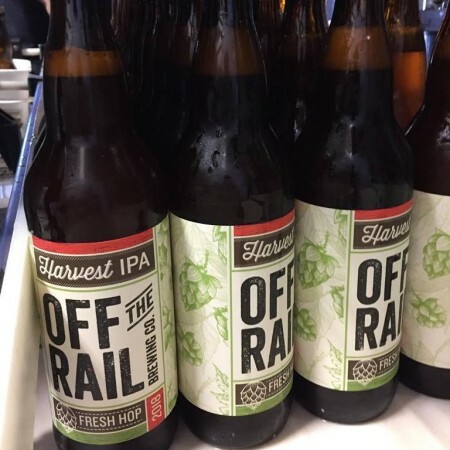 VANCOUVER, BC – Off The Rail Brewing has announced the release of its fresh hop ale for 2018. Our fresh hop IPA is loaded with an equal amounts of Cascade, Chinook and Crystal hops sourced locally from the Valley. A deliciously well balanced malt profile lets the fresh hops take center stage. Fresh Hop Harvest IPA is available now at Off The Rail, and soon at select private liquor stores in the area.